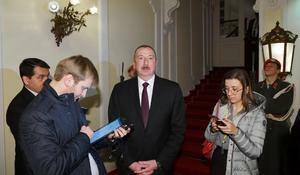 The working visit of the President of Azerbaijan Ilham Aliyev to Austria ended on March 30, Trend reports referring to the press-service of the president. 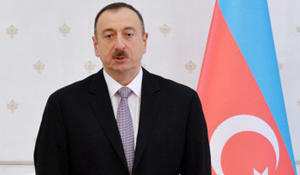 President of the Republic of Azerbaijan Ilham Aliyev has given an interview to the Russian TASS news agency in Vienna. 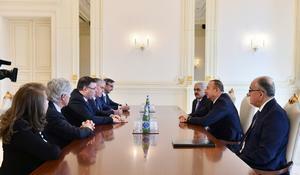 President of the Republic of Azerbaijan Ilham Aliyev has received Chairman and Chief Executive Officer of the Total S.A. Patrick Pouyanné, Azertac reported. 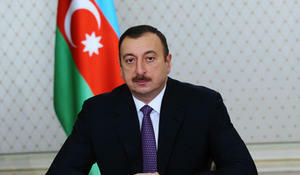 Azerbaijan unilaterally declares that it will not increase the production and export of its oil, said President Ilham Aliyev as he made a press statement following his meeting with Venezuelan President Nicolas Maduro in Baku. 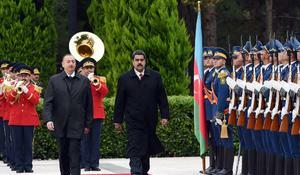 An official welcoming ceremony was held in Baku on October 22 for Venezuela’s President Nicolas Maduro, who is on an official visit to Azerbaijan. 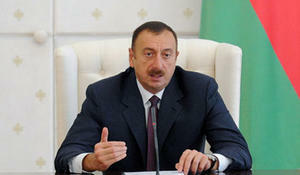 Azerbaijani President Ilham Aliyev has signed a Decree increasing individual presidential pensions from November 1, Azertac reported. 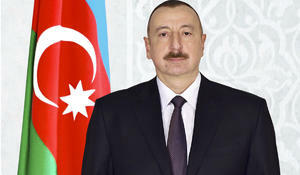 President of the Republic of Azerbaijan Ilham Aliyev has received a delegation led by Vice President of the Republic of Bulgaria Margarita Popova, Azertac reported. Information and communication technologies (ICT) are just as essential for modern society as any other important human needs. 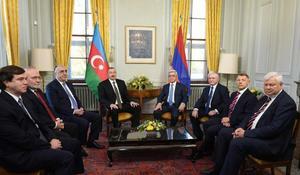 Today, everyday life would be utterly unthinkable without ICT. 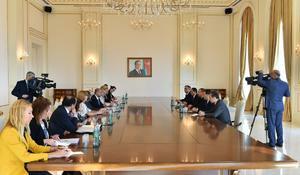 President of the Republic of Azerbaijan Ilham Aliyev has received a delegation of the EU-Azerbaijan Parliamentary Cooperation Committee, Azertac reported.